The Kidco Community Centre at Tender Heart is located in northeast Edmonton. We offer full and part time programs for children 12 months to 5 years of age with four classrooms and a capacity for 76 children. Tender Heart is a licensed and accredited centre which provides high quality child care that embraces the individuality and diversity of each child and family that we serve in a safe and nurturing environment. Our learning through play approach is filled with creative activities to help minds, bodies, emotions and social skills develop. Our teachers are trained to program and facilitate activities based on the children’s interests and events happening around them. They are experts in their field, trained in early childhood education as well as safety standards, first-aid and CPR. You’ll feel welcomed at our centre from the moment you step in. Our director and staff are a close-knit group with a passion for teaching and having fun with our kids and families. We offer snacks from our Kidco Super Snack Menu that are nutritious and well balanced. Our menu is developed to address the nutritional needs of growing children to comply with the most recent version of Canada’s Food Guide. All snacks and meals are served at appropriate times in age appropriate serving sizes. 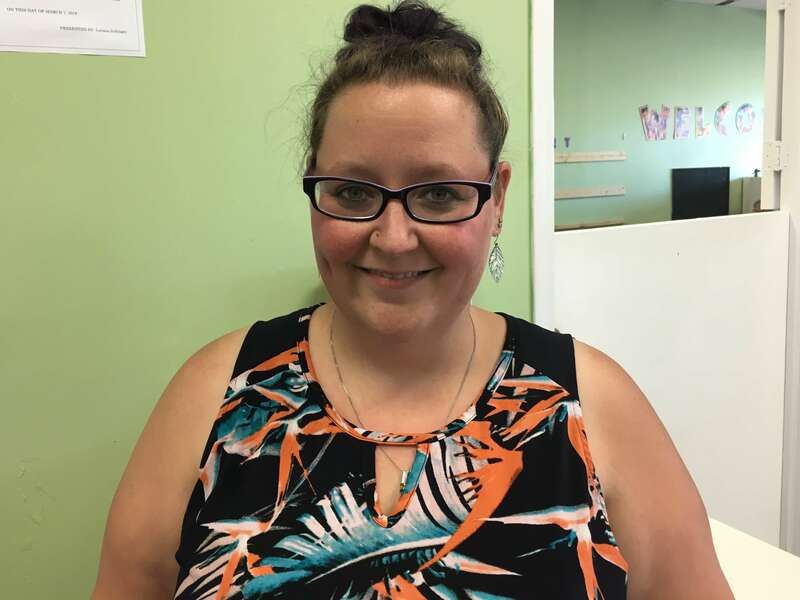 My name is Krystal and I am the Director of the Tender Heart Kidco Community location. I have three diplomas in Business Accounting, Business Administration Management, and Early Childhood Education. I have been working in childcare for over two decades. Outside the centre you’ll mostly find me enjoying time with my incredible son. I love working at Tender Heart because of the community family atmosphere that comes from being with equally passionate people. Our staff are all very warm and welcoming: parents have told us time and time again that they love the calm and homey atmosphere of our centre. We are amazed daily at the children in our centre. It’s truly a reward to see the smile on their faces when they accomplish something new and challenging.